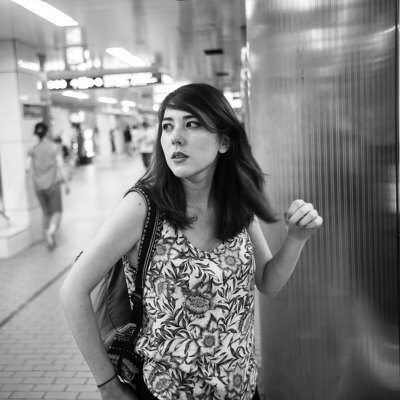 My cousin came to visit me in Japan in the fall, and only now am I finally getting around to looking at the pictures I took. 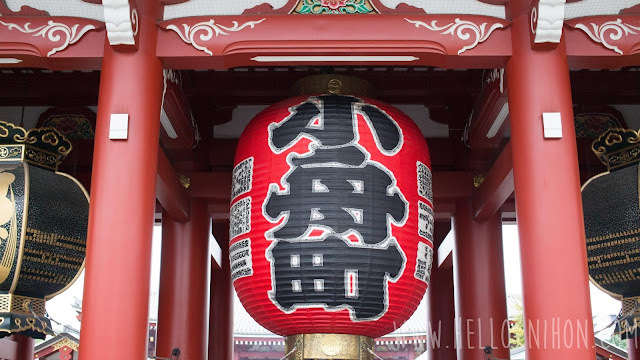 We went to a lot of places, but I think one of my favorites was a place I hadn't been to in a long time... Asakusa. 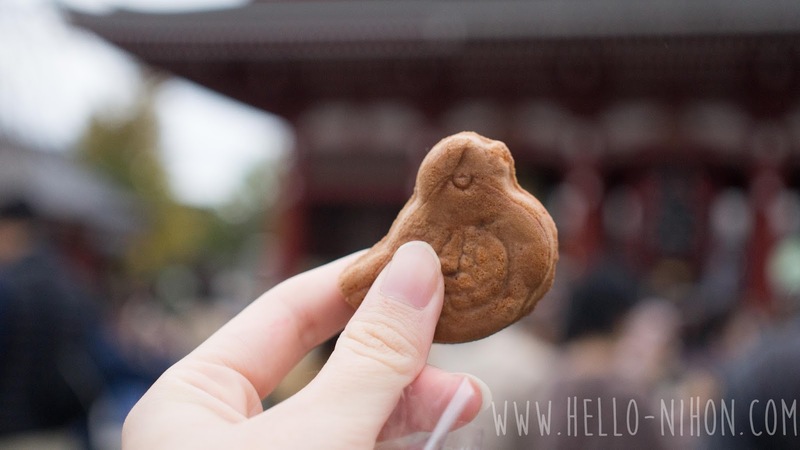 Actually, my last time I was in Asakusa was in 2012, almost 5 years ago! Things were more or less the same, but a lot was different as well. 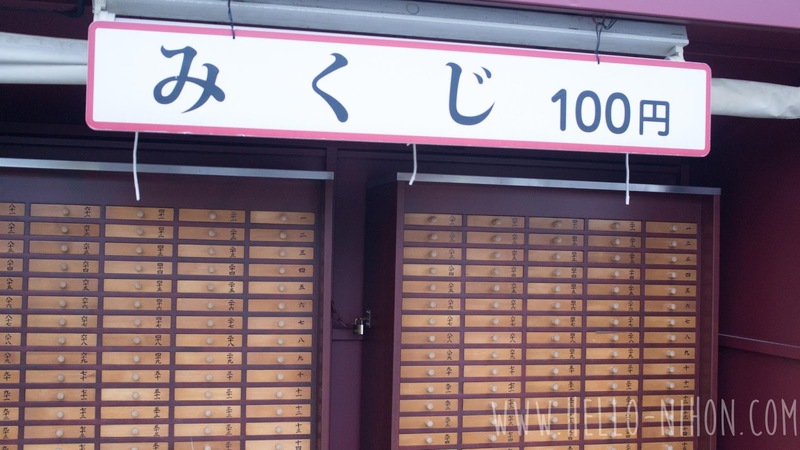 A really cheap soba shop that I used to frequent was gone, replaced by a higher end restaurant. I was pretty sad about that. We ate okonomiyaki instead which was a new experience for me, and it became a new favorite of the area. 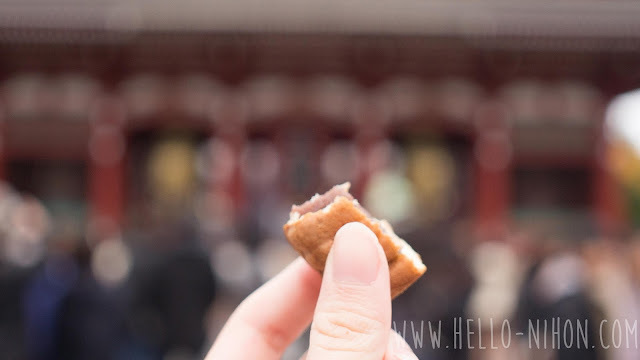 After eating, we headed to one of the main attractions of Asakusa: Kaminarimon and Senso-ji. Kaminarimon is basically the gates that lead to Senso Temple. 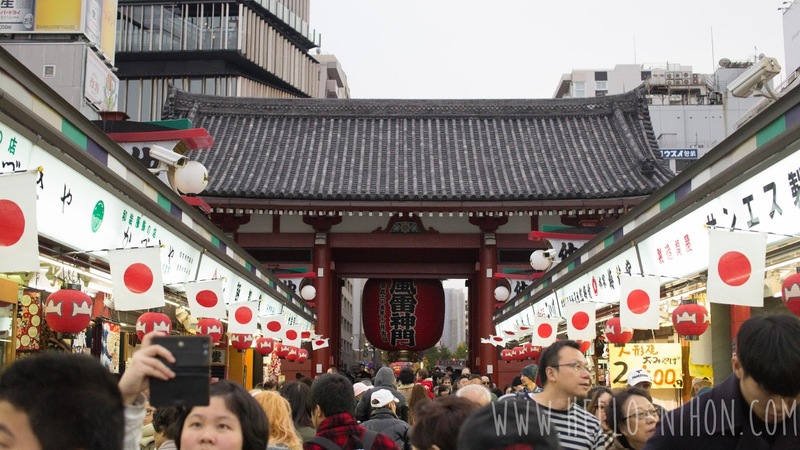 Once you enter, you'll be greeted with a long street called Nakamise-dori that houses many different kinds of shops selling a variety of different goods. 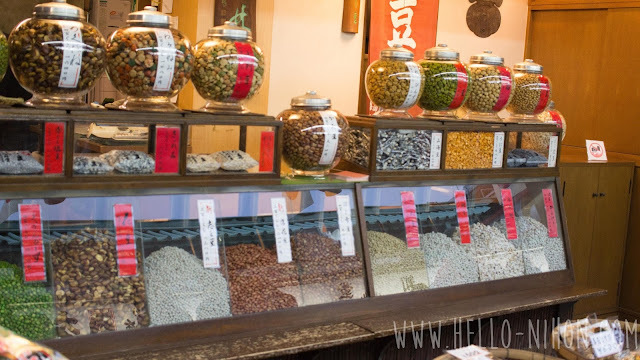 This is a good place to pick up souvenirs and to see a glimpse into old Japan... It's actually said to be one of the oldest shopping streets in all of Japan. After walking through Nakamise-dori, you'll eventually hit the second gate, which is the inner gate Hozomon. Right behind this is the actual Senso Temple. While you're there, don't forget to get your fortune! 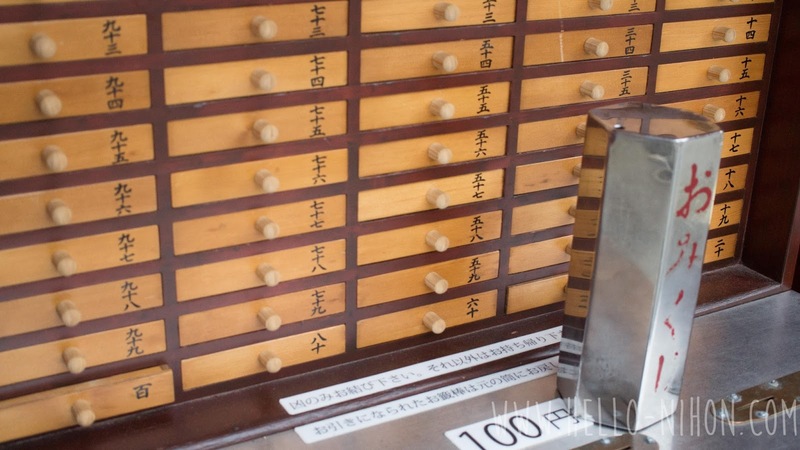 It's all honor system: you put your money in, you shake the metal canister in the second picture, and a wooden stick will come out of the top hole, Then you find the corresponding numbered drawer and open it to get your fortune. 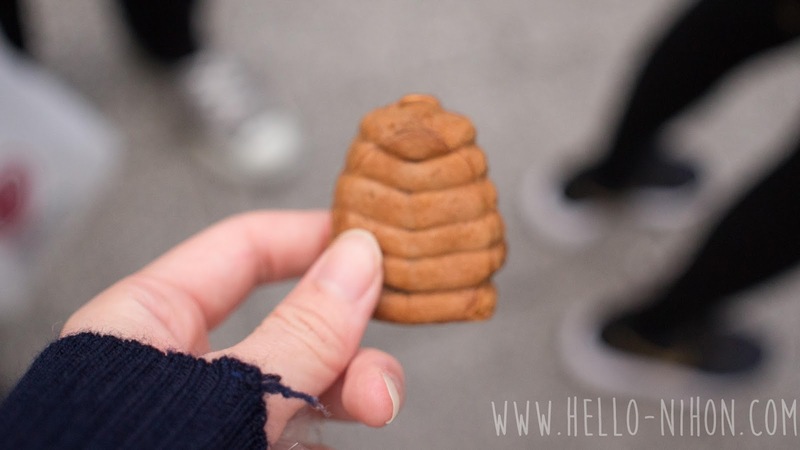 Surprisingly, when I tried it, I ended up getting the "daikichi" fortune, or the luckiest one you can get! That was my first time ever getting a good fortune, so needless to say I won't be doing any more this year... I'm satisfied. 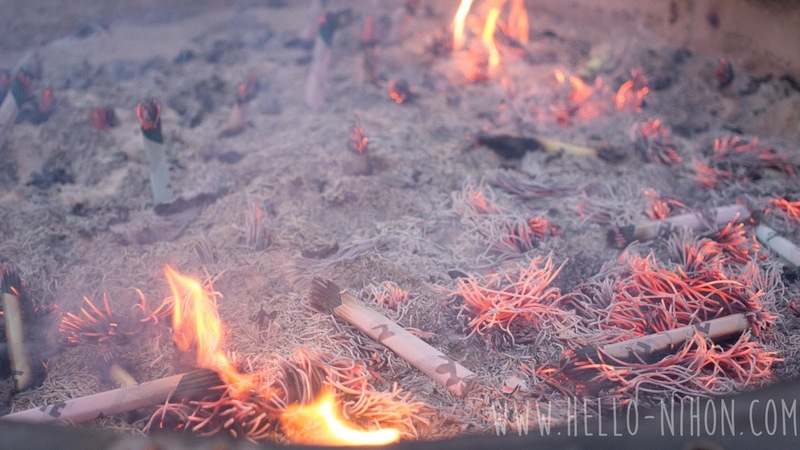 Within the temple, you can also burn incense. I think these are 100 yen as well, but I didn't do it, so I'm not sure. I just huddled around it because I was getting kind of cold. 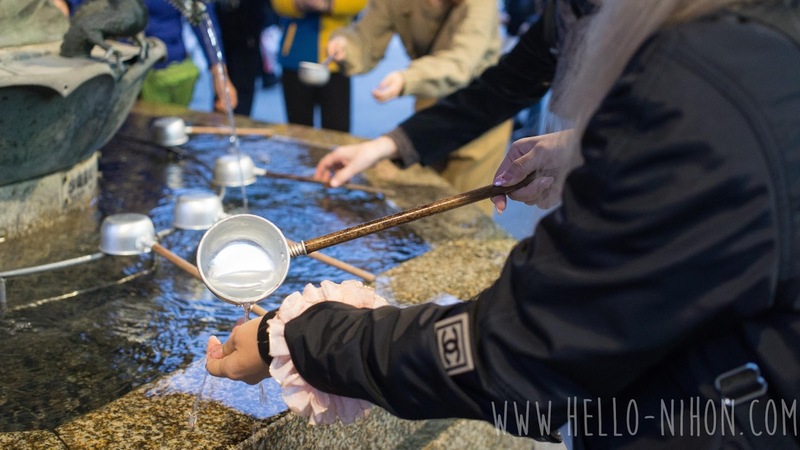 Don't forget to purify your hands as well! The water can also be swished around in your mouth and spat on the ground (not drank... though I've seen people do it). I never put it in my mouth, though, because it seems kind of gross. 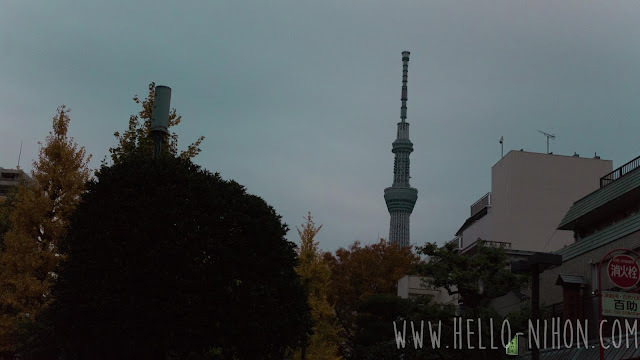 Don't miss the view of Tokyo Skytree either. Though I haven't actually been yet, I hear great things about it, Plus, it lights up at night, which is extra cool!